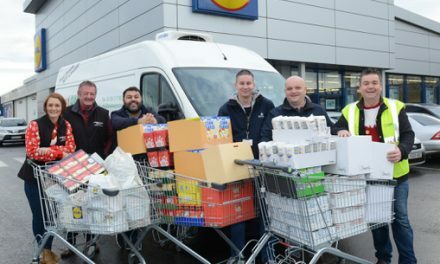 A LIFELINE for hungry families is enlisting the help of the Easter Bunny — and the Rotherham Advertiser — to boost its seasonal appeal. 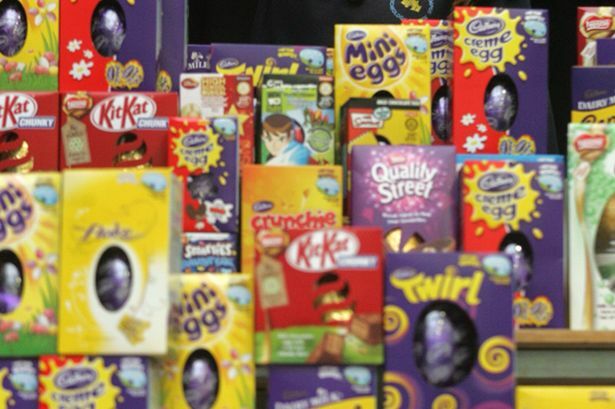 Food Aware has teamed up with haulage firm JP Walton to collect Easter eggs for the area’s youngsters. JP Walton has pledged 200 chocolate treats — and we want you to help by making donations to The Rotherham Advertiser office in Wellgate, Rotherham. 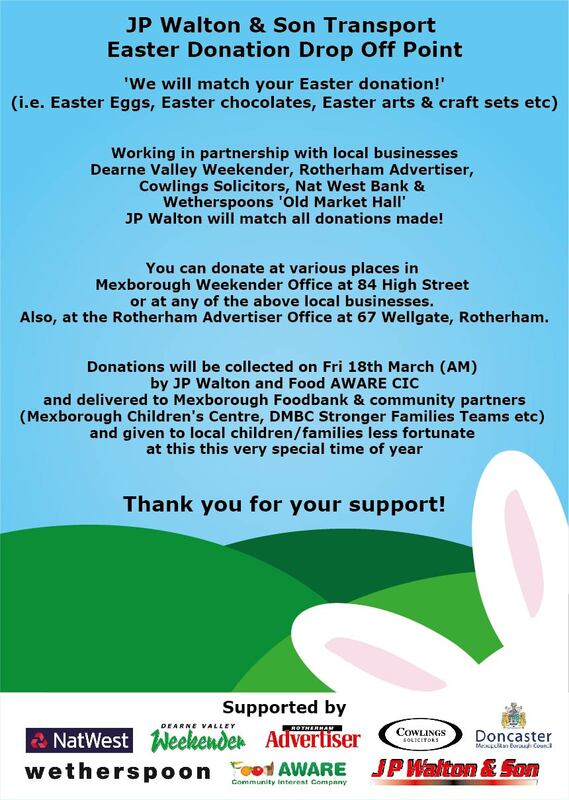 They can also be handed in at the office of the Dearne Valley Weekender in High Street, Mexborough. 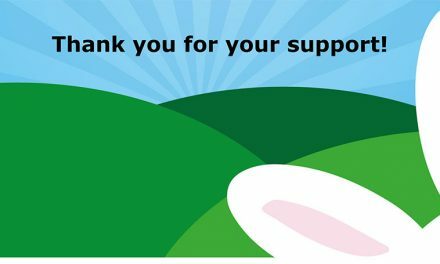 The deadline for Easter Egg donations has been extended to Thu 26th March, after which they will be collected by a volunteer dressed as the Easter Bunny and distributed to deprived families. 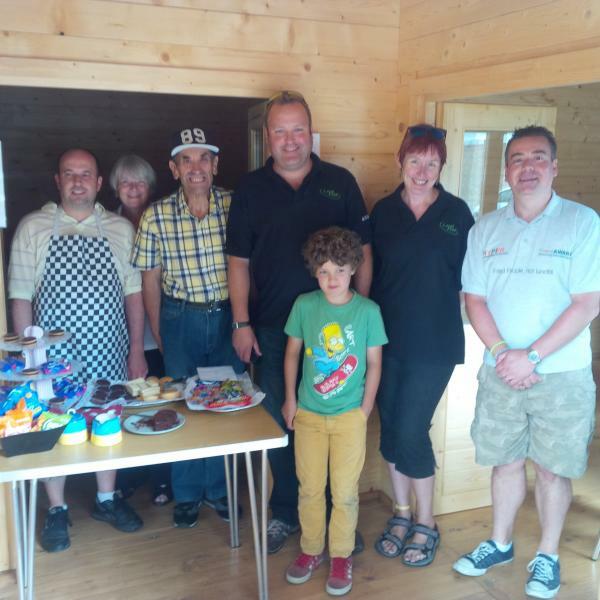 PreviousHuge thanks to Fair Business Alliance for their latest surplus food donation! !